Cartier is a French multinational, founded in Paris by Louis Francois Cartier, in the year 1847, when the founder took over his master, Adolph Picard’s workshop on Rue Montorgueil. The company, which designs, manufactures, distributes and sells jewellery and watches does so with such aplomb that it has become the preferred brand for aristocrats. Although, its flagship business is manufacture of watches and jewellery, it also makes leather goods, eyewear and accessories for special occasions. Its aesthetically appealing products helped it gain customers as elite as Princess Mathilde, niece of Napoleon 1 and cousin of Emperor Napoleon II. Cartier not only manufactures –watches and jewellery, but also a host of eyewear, leather goods and accessories for special occasions. 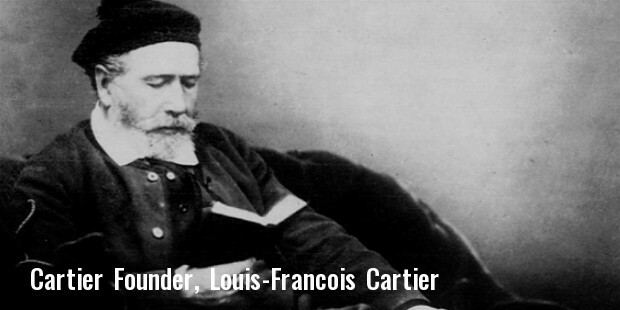 Although, it was started in 1847 in Paris, it was not until Louis Cartier’s grandsons Louis, Pierre and Jacques took over the business, that it became a multinational, with operations in Paris, London and New York. It was only in 1899 that the company moved to its present day headquarters at 13, Rue de la Paix. Started by a single owner, it went on to become a multinational thanks to the efforts of Louis, Pierre and Jacques, its third generation inheritors. These people started its operations in London, New York and Paris turning it into a multi-national. Cartier, in 2012, announced the international release of its three and half minute film “L’Odyssee de Cartier, which showed its 165 year history, right from its formation in the year 1847 to today. This film traced its path right from the year 1847, when it was formed, through 1899, when it moved to its present day headquarters, to 1905, when it was nominated as the official purveyor of King Carlos I or Portugal, to 2005, when Cartier co-founded the Council for responsible jewellery practices. All through these years, its stress was on delighting the customer and gaining their patronage. 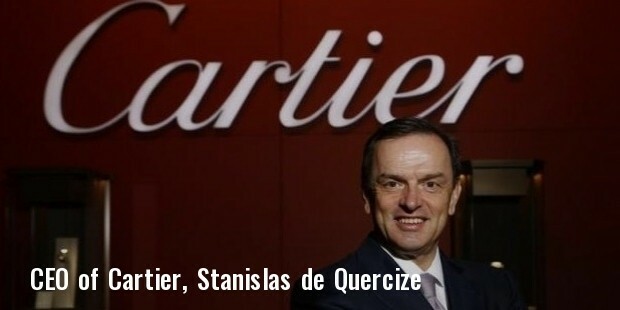 Cartier Monde, one of the most revered names in jewellery, is also the world’s largest luxury jeweller, which operates almost 200 retail stores located in 125 countries world over. Although, the name Cartier has become synonymous with exquisite jewellery and exclusive wristwatches, the company has also developed a robust portfolio of wholesale items like cigarette lighters, scarves, etc. 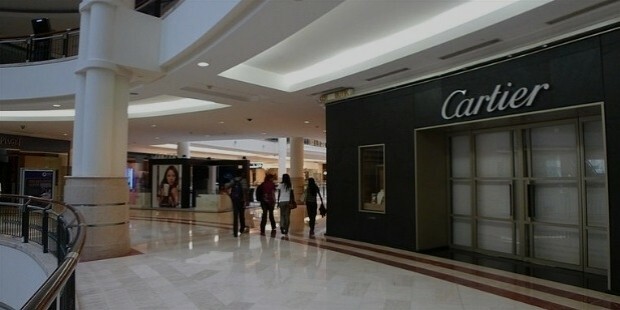 These low priced, items are sold at Cartier exclusive stores and at third party retailers, which account for more than two-third of Cartier sales. Due to its exclusive product line, it became the favourite brand of aristocrats. Cartier can be said to be a socially aware company as it established a council for responsible jewellery practices in the year 2005. Along with this, it made sure that its commitments, which were distributed into three main heads namely: business ethics, social performance and environmental performance, were all fulfilled in good time. Right from the time of its inception, in 1847, Cartier products are designed to be timeless. Each Cartier creation represents an event or a moment, which is special in itself. Right from being nominated the preferred, brand of Princess Mathilde, niece of Napoleon I, to its creation of the first Tonneau wristwatch in the year 1906, to its first exhibition and sale in the year 1907 at the Grand Hotel Europe, Cartier has been the favourite brand for the elite and celebrities alike. Although, there have been other elite brands which have jostled for space with it in retail stores, Cartier has the distinction of stealing a march over all of them.